the 13th race recap link-up! Welcome to the 13th Race Recap Link-Up!! We’d love it if you’d follow us on all social media & let us know you’ve shared a post. 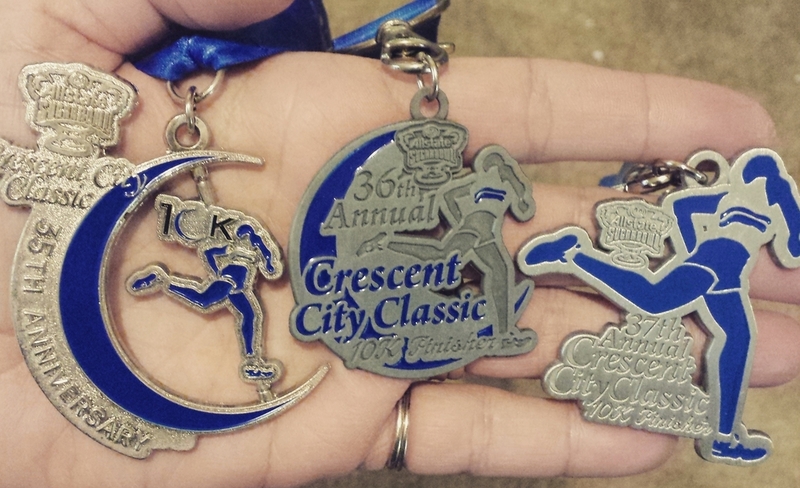 Check out Larisa’s recap of the CCC10k in New Orleans. She had so much fun, and captured every moment of it! Recap on Zero to Twenty Six Point Two. Thank you for linking up this week – be sure to come back next week. 22 Responses to the 13th race recap link-up! I have to remember that you all have this link up! 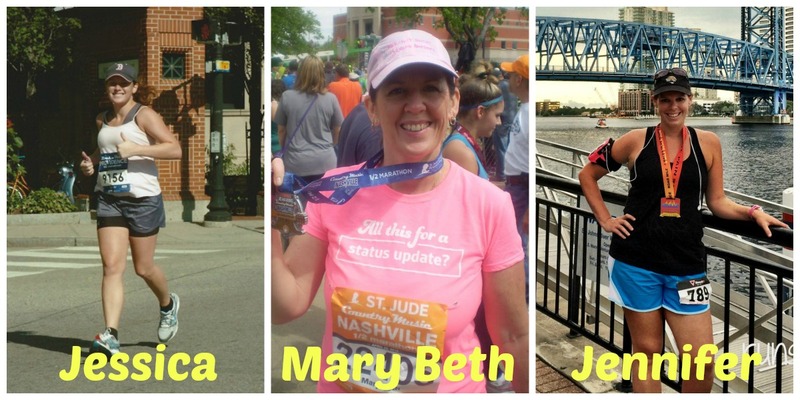 Deborah @ Confessions of a Mother Runner recently posted…How Do You Stay Strong? What a great idea! No races this week, bit it’s nice to know about the linkup. It’s so fun to play along! Race recaps ARE a great way to learn about what is happening out there! They are among my favorite posts to read! 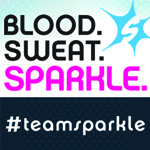 runswithpugs recently posted…the 13th race recap link-up! I love reading peoples’ race recaps! It’s like a summary of all the awesomeness that ensued in the months leading up to the race, the good and the bad. 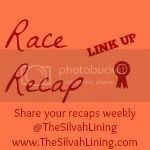 I joined in with my most recent race recap! Can’t wait to read the others. It’s so great! Thanks for participating! I love going back and reading these! Very cool. I will remember this for the next time I do a race recap. Fantastic! It’s great to have so many inspiring race reports to read! I love reading race recaps! They are the best, thanks for this link up! Cool! I love reading link-ups for race recaps. I have to remember this! Please do! We would love to have you join the fun! What a great idea! This reminds me of when I ran 13 half marathons in 2013. Oh, gosh! That’s a lot of half marathons! Wish I knew about it before! Just raced over the weekend! 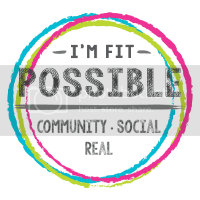 Carmy recently posted…canfitpro: Celebrity Highlight! You can hook up next week!